I've read a few of Jill's books, and have loads more to still read, and absolutely love the way there are main characters mixed with sub characters, whose stories all come together in the end, if you haven't read any of these before then I strongly suggest you do so, particularly if you adore happy ending chic-lits! There are two main characters in this book, Dexter and Molly, the other characters evolve from these two. Dexter is a good looking London boy, has a flashy car, good job and and endless string of female attention. He's never known love before and has never settled down. The main woman in his life is his older sister, Laura. 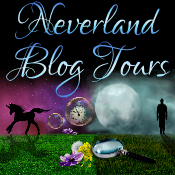 When Laura gives birth to Delphi, Dex adores his niece and for the first time in his life knows true love. Tragically Laura dies leaving eight month old Delphi in his care. Giving up his home, his job, his life in London, Dexter and Delphi move to the country, being her guardian he feels she will have a better life there. Molly is their neighbour whom he relys on to help out. She's the friendly village sort, happy to help anyone, anytime. When Dexter panics he's not doing a good job, he turns to Molly. Their friendship blossoms, although also has some set backs too, but as both Molly and Dexter form relationships with Vince and Amanda respectfully, they start to question their feelings for each other. 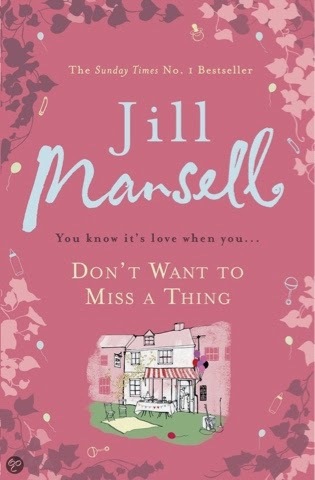 As I previously mentioned, Jill Mansell's books cleverly tie several characters and their stories into the novel, coming together at the end. In this book, there is also Molly's friend Frankie and her daughter Amber. During one of Molly's evening art classes, Amber is chatted up but plays it cool which is just as well as the boy is a fake. When Amber discovers who he, Shaun, really is her and Frankie's world is turned upside down. There's also Lois and her father Stefan. Stefan is in love with someone he can't be with, Frankie secretly knows who and plans to reunite then, meanwhile there is Henry, Dexter's London buddy who helps to make Frankie smile again. Agh so here goes, my first ever book review! 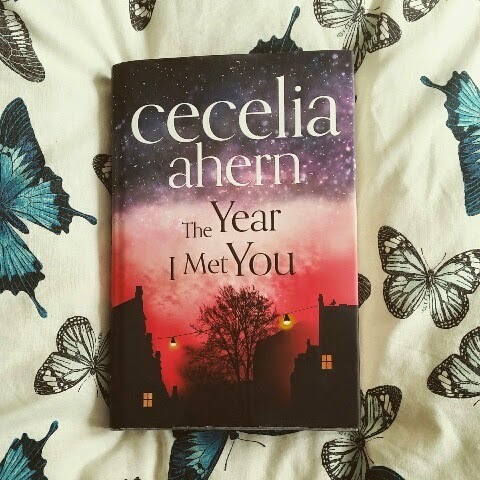 The Year I Met You is the latest novel from Irish author Cecelia Ahern, and having read and loved all of her previous books I was keen to get stuck into this. The book for me took some getting in to, the story is based around Jasmine, a workaholic who likes to be kept busy, yet is written with Jasmine narrating to her neighbour, Matt. She refers to him throughout the book as "you" and once you've got your head into this mindset your ready to go! Jasmine has recently lost her job, however due to a 'gardening leave' clause issued by her boss she is unable to look elsewhere for a year.... Sounds fun being paid and not working for a year doesn't it? Yet Jasmine likes to be kept busy and only when she's not does she notice flaws in her life. 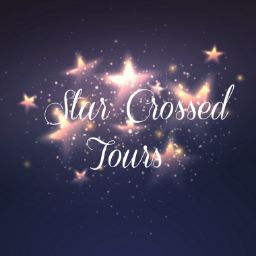 Firstly she takes on stalking Matt, who is a controversial radio DJ and whom Jasmine took an instant dislike like to years before over a conversation... Let's just say it was too close to home... I don't want to spoil all the book for you! Secondly, she becomes way over protective of her older sister. The love for Heather that Jasmine has throughout the book is paramount but she dislikes who she becomes, especially when she fails to stick the rules set out for Heathers life! Jasmine and Matt help each other to rebuild their lives. The book shows humour and emotion throughout with various episodes involving other neighbours on the street and despite, for me, the slow start, once I'd gotten into the flow of it, I couldn't put it down!